People love to live in Allen, Texas. It is such a lovely community of families, friends, and fun. In fact, people love it so much that they won’t sell their single-family homes when they have to move away on business or perhaps to be closer to aged relatives, so that they can come back to Allen from some cold place far away later on. If that’s you, and you are looking for Allen, Texas, residential property management, we can help you. There is so much to do in Allen. You have The Village if you are in need of some retail therapy. With over 100 shops it has something for everyone, and there are several beauty salons too. Right next door you have The Grove with a running trail for those brave souls who want a workout, but it also has a BBQ area, the dog park, the maze with a Texas-shaped hedge (seriously), and even a caboose. Fun for all the family on a Sunday afternoon. Then there’s the other village – the Allen Heritage village – which has all those fascinating old buildings which have been relocated. There are homes, outhouses, and even the restored church. Just the place for all you history buffs. Not only that, there are more old homes lined up to be added to the site in the coming years. You also have Watters Creek – yet more shopping. Shops, restaurants, a hotel, and the river running through it. You can sit down with a cocktail by the river after a really hard day’s shopping here. Alternatively, you can drop in at the Nine Band-Brewery and chill out with a cold beer or three. There are so many things to do in Allen it’s no wonder that people don’t want to leave and no wonder that they keep their homes and rent them out if they do have to for some reason. 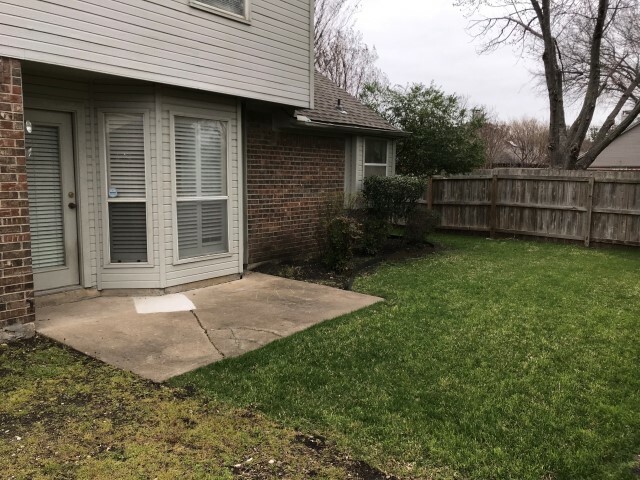 At North Texas Property Management, we can look after your home and rent it out for you under our Allen, Texas, residential property management scheme. We are very selective about the tenants that we will let into your property, so you can be happy in the knowledge that your home will be looked after, and the rent will be paid on time. 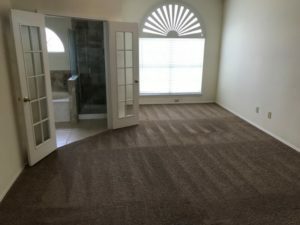 We know that your home is of great importance to you, even if you do have to leave it for a while, which is why our Allen, Texas, residential property management team is committed to ensuring that it will be in good condition for your return.